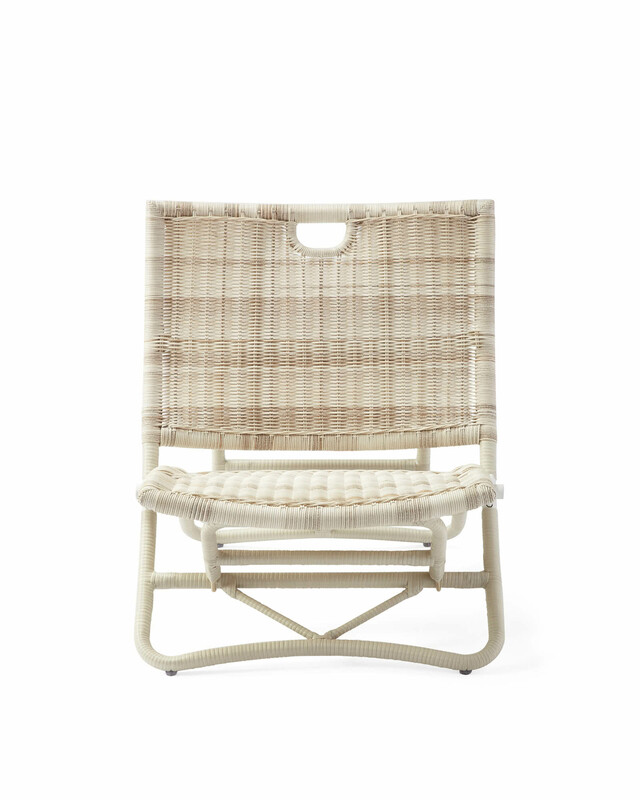 Palisades Chair - DriftwoodPalisades Chair - Driftwood, alt="Palisades Chair - Driftwood, "
Estimated ship date is 5/14/2019. 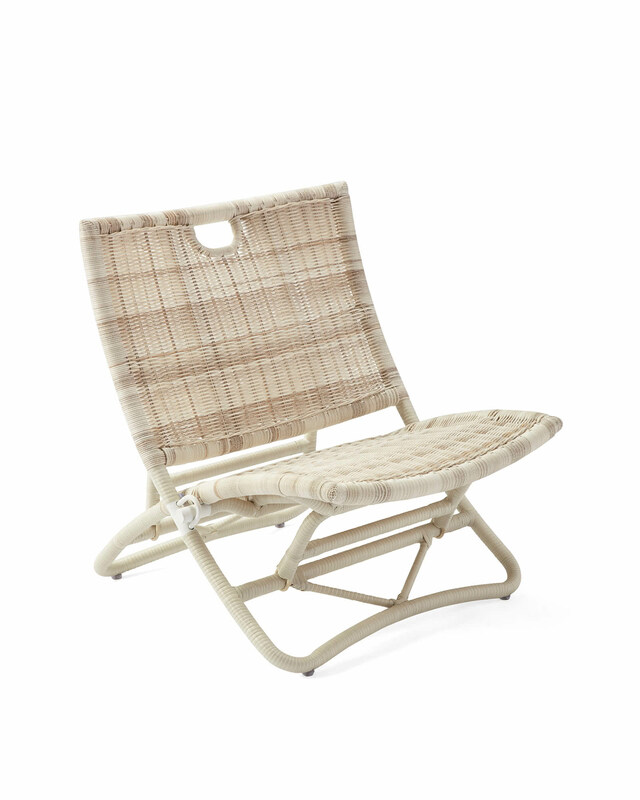 Print A comfy low profile, fold-up frame, built-in carrying handles – everything about this chair will prove to be indispensable. 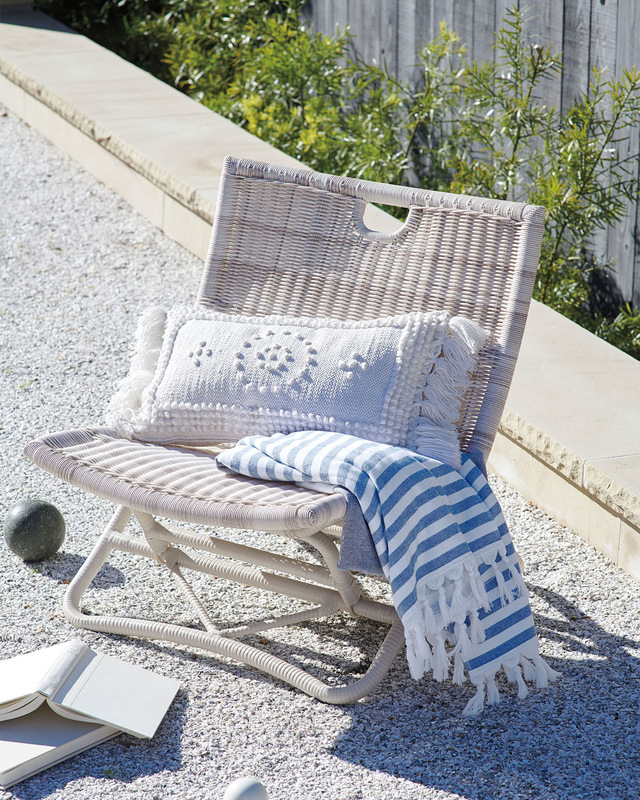 Made of hand-wrapped resin in our exclusive Driftwood finish, it captures the look of weathered rattan while braving sun or rain in style. Weather-friendly resin, handwoven over an aluminum frame. 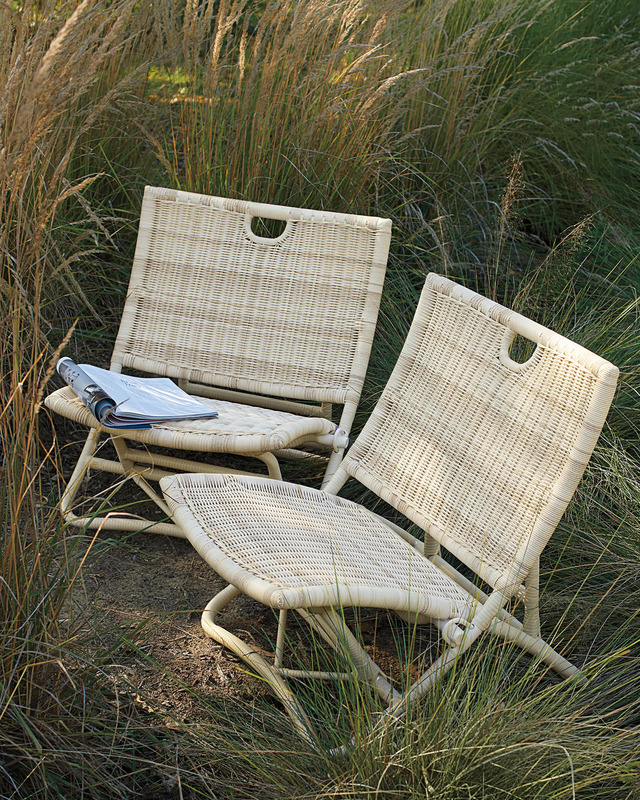 Features our exclusive Driftwood finish. To clean, hose down with water or use mild soap and rinse thoroughly. Avoid the use of chemicals and abrasives as these may damage the finish. 25"W x 26"D x 25.5"H overall. Seat: 25”W X 18”D x 14.5”H.